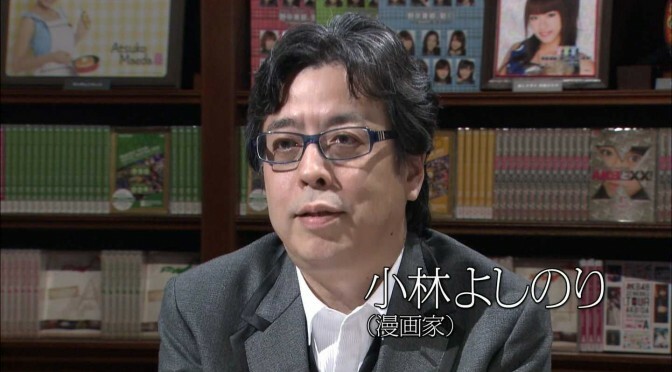 Kobayashi Yoshinori is a manga artist and writer, well known in Japanese AKB fandom as a very vocal supporter of AKB48. 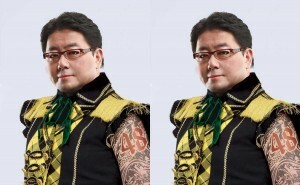 He even wrote an entire graphic novel about his history with AKB. Already established as a person with strong opinions on controversial political issues, what’s his stance on the Yukirin scandal?! Tough words, but actually pretty level-headed as far as fan commentary goes about the Kashiwagi Yuki scandal.